IN DEPTH: A bright future for silver? How a fall in price has bought a fresh face to the white metal. 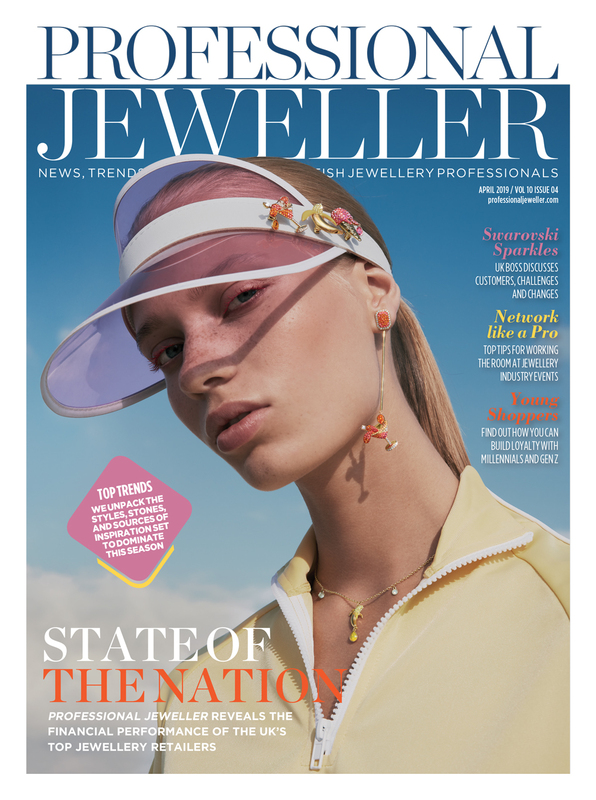 Annual silver hallmarking figures have declined by six million articles in the past decade, but as the silver price eases, jewellery brands are reacting with fresh designs tailored to fit customers’ spend. Kathryn Bishop hears from bullion dealers, wholesalers and British brands about what’s new and next for the white metal. In 2004 the UK’s four assay offices hallmarked a total 10.8 million silver articles; in 2013 this figure had declined to 4.7 million pieces. Of course, price has played an important role in impacting the amount of silver jewellery being produced and sold in the UK. 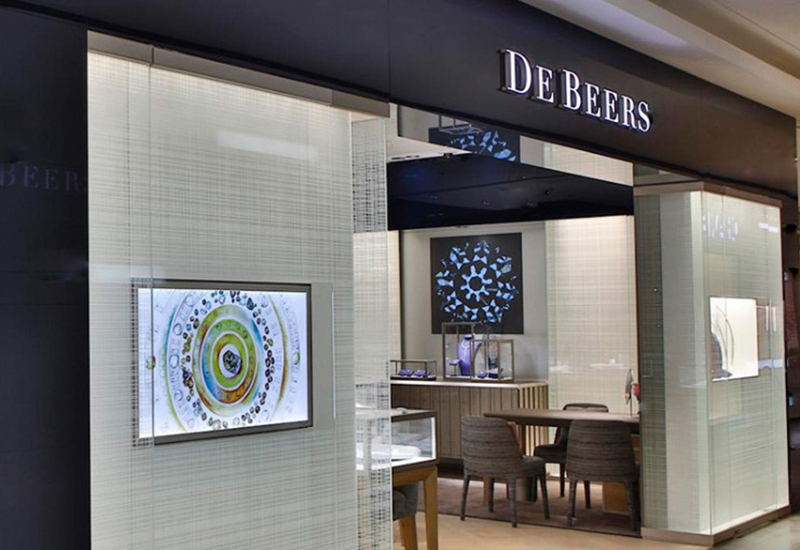 But the changing tastes of consumers and the shift in jewellery trends has created a melting pot of silver brands that are innovating and jostling to win customer – and retailer – approval. The kilogram price of silver has fallen dramatically in the past 12 months – as of mid-March 2013 it stood at US$910 (£552) per kilogram. At the time of this issue going to print it averaged $653 (£396) per kilo. On a five-year scale, it is possible to see how the market has fluctuated, with the kilo price sitting at $421 (£255) in April 2009, climbing to its peak of $1,493 (£905) in April 2011, with many fluctuations in the period thereafter before the steady price decline that has been in progress since September 2012. However, as prices have fallen, so too have hallmarking figures, at a time when designers could be taking advantage of the lessening price of the metal. However, it is necessary to remember that not all items of silver need to be hallmarked – anything weighing less than 7.7 grams is exempt from hallmarking in the UK – which could suggest an influx of creativity from designers and brands tapping into and further influencing the vogue for jewels of a smaller size. So how are designs being impacted by the shift in price? 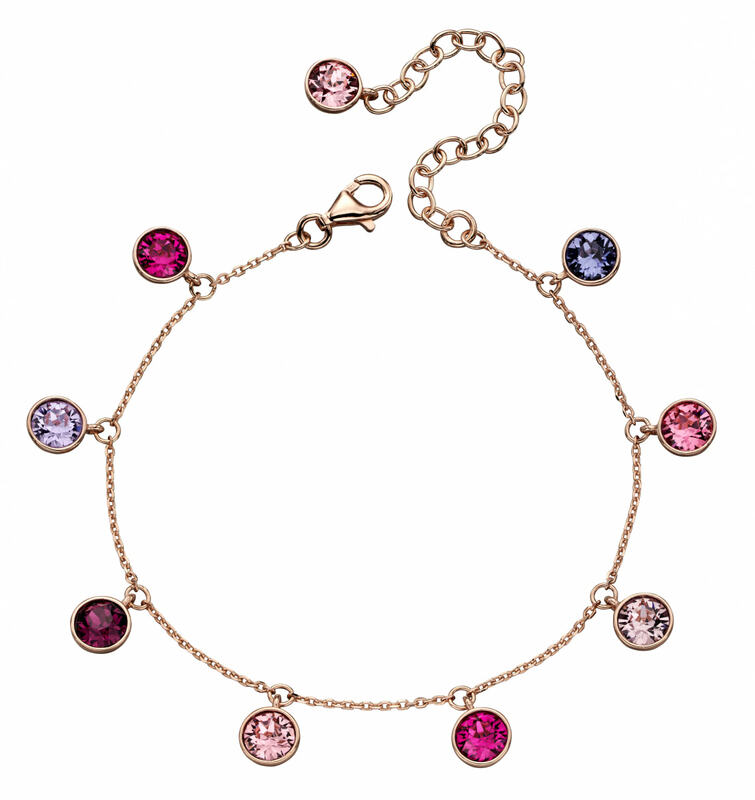 At Links of London, the clear trend has been the downscaling designs, such as its iconic Sweetie bracelet, while also focusing on hitting key price points. 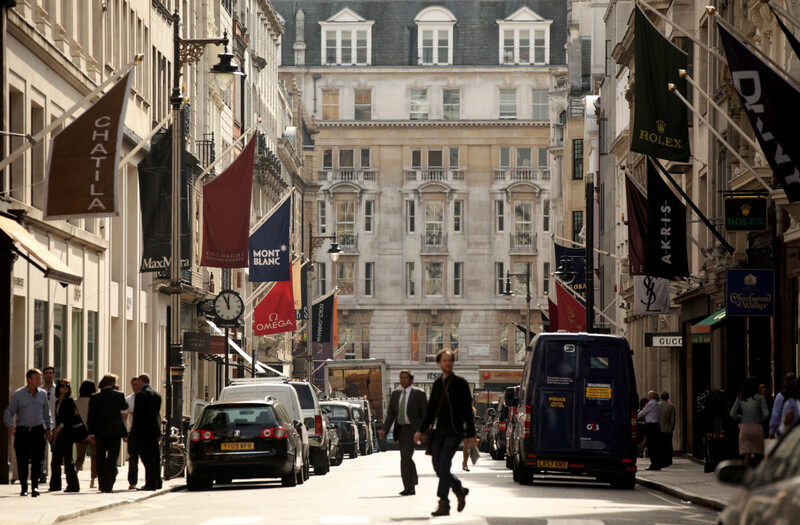 Price has certainly been a driving factor for Links of London customers over the past 18 months, with Smith stating that the sub-£100 category has developed to be “an extremely competitive field” where retaining the quality, volume and weight of silver pieces has become even more of a challenge. “But we have seen a great response to innovative entry-level collections such as Aurora and Star Dust, which perfectly hit this price sensitive area,” she adds. According to Smith, customers are looking for pieces to stack and layer together, to create their own personalised style. This trend has woven through all jewellery categories including Links’ pendants and charms, tiny studs and slim mini motif rings. “Above £250 there is a clear shift with customers seeking meaningful design, volume and originality,” she adds. The Genuine Gemstone Company’s chief executive Steve Bennett says silver sales have soared in recent years, and with the launch of the company’s two silver jewellery brands and retail sites Gemporia and NOWSEEN, Bennett believes silver’s popularity will hold fast. While the company’s main focus is the gemstones it uses, the choice of metal has been important for its customers, many of whom Bennett says remark at how affordable its products are — for example its silver and gemstone stack rings are priced upwards of £10. On the flipside, Bennett notes that many larger global jewellery brands are selling silver designs with price tags of £1,000-plus. 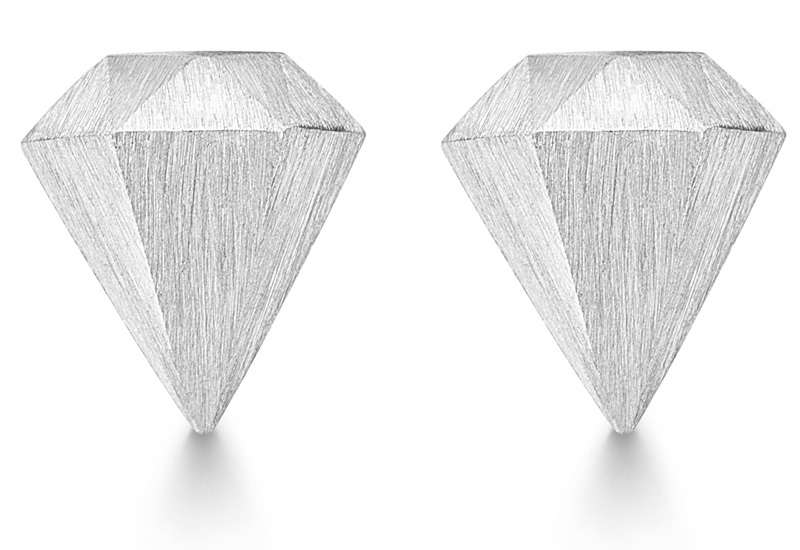 “With the growth of metals like platinum, palladium and of course the popularity of white gold, the white metal look is here to stay, so silver offers an affordable option for a lot of customers,” he adds. Cohen believes the affordability and speed of the silver manufacturing process has also helped companies to develop ranges that are comparatively as elegant and intricate as higher-end pieces, but instead use cubic zirconia or gemstones. The result is the growth of what has often been dubbed ‘bridge jewellery’, sitting between fashion designs and precious pieces. 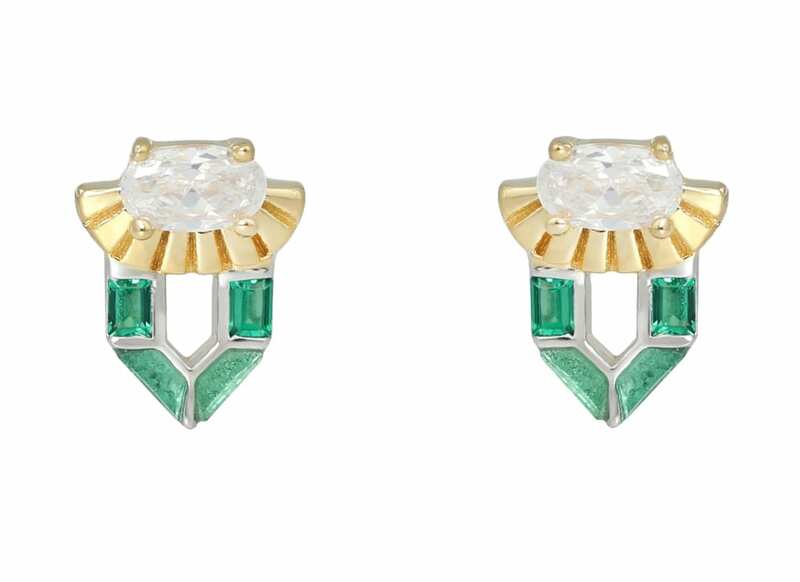 “Designers are merging high-end jewellery with fashion pieces, for example adding diamonds to existing silver pieces to try to make a price point that sits between the fashion brands and high-end jewellery,” he explains. 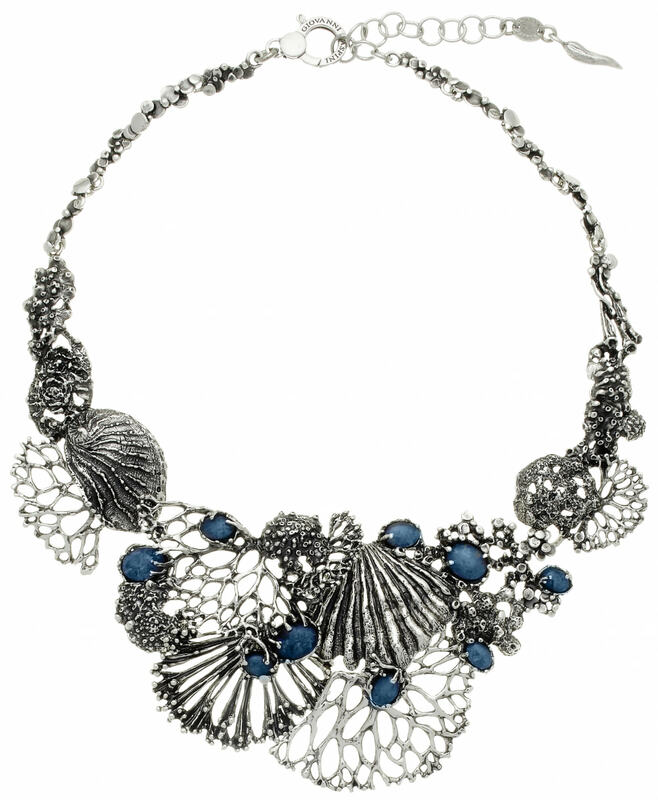 At Story by Kranz & Ziegler, a brand known for its wraparound charm bracelets and growing collection of trend-led silver jewellery, the design team has experimented with shape and textures – including filigree and brushed metals – with the shift in silver price enabling it to make statement pieces a focus in its latest collections, as it reportedly seeks to “say more with less”. 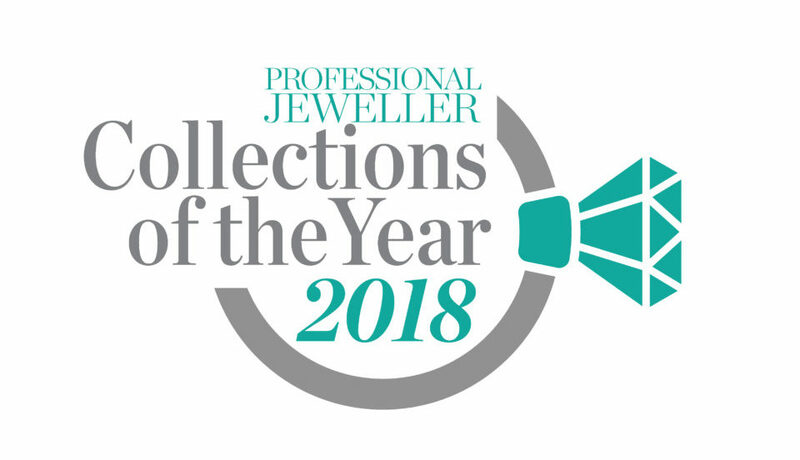 While the clear market leaders in the UK silver jewellery sector are the big bead brands and those fashion-led jewellery houses, the growing number of jewellery brands launching in the UK or making their debut from other countries continues. Over the past year, the UK has welcomed an influx of silver coin brands, each offering its own point of difference but ultimately vying for a finite slice of the market. Meanwhile, the jewellery trade press has recently reported the launch of several new silver brands in the UK, including Endless Jewelry, Nona, Esoteric Luxury, Bill Skinner’s silver range and Jos Von Arx. As a result, an increasing number of silver brands are getting creative when it comes to point of sale in store. “Brands change their POS material regularly to ensure that it looks fresh and appealing to a consumer, grabbing their attention as soon as they step foot in the door,” Waite explains. So it appears that being fresh, not only with design but also appearance, is a necessary part of a silver brand’s success today. While it is impossible to forecast just how the silver price will fare in the coming months and years, Halliday-Stein says he is confident that silver prices in 10 to 20 years will be a lot higher than today. Bennett concurs, adding silver will remain popular even if the gold price also declines greatly. 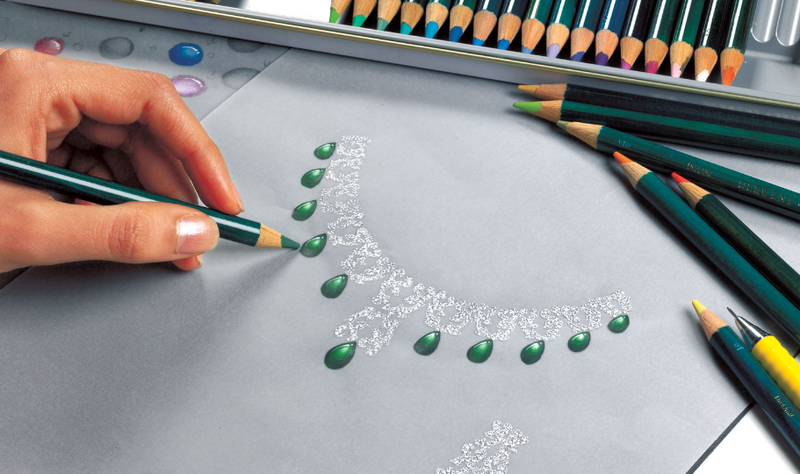 This feature was taken from the April issue of Professional Jeweller. To read the issue in full online, click here. Join the discussion by adding your comments below.